Anne plays a young CEO of a successful online fashion magazine. 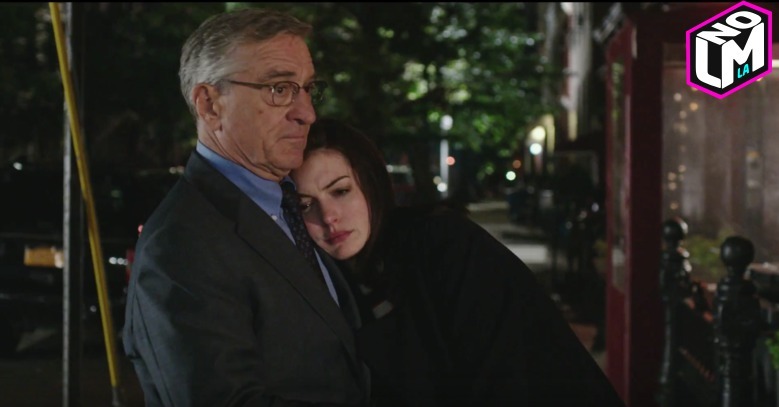 And DeNiro is her new trainee/intern. 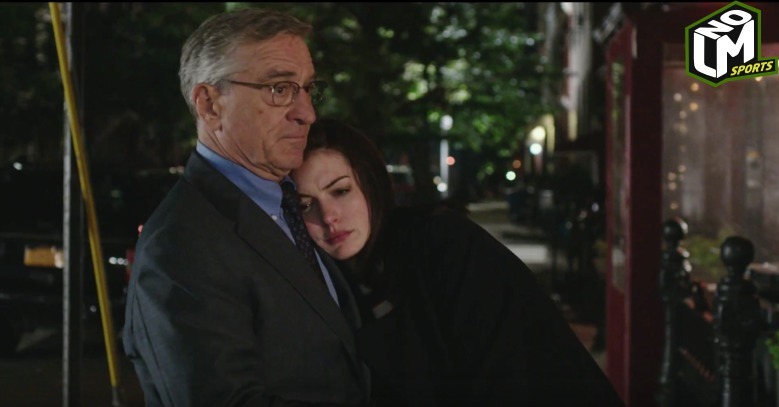 Celebrities, Tags Anne Hathaway, Robert DeNiro, The Intern, Warner Bros.